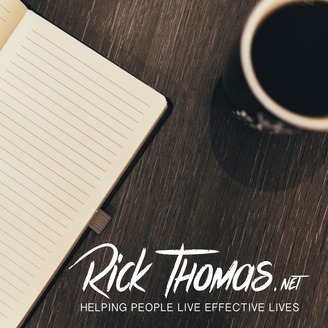 Rick is an author, speaker, consultant, and podcaster. He has been encouraging and training Christians since 1997. After several years as a counselor and pastor he founded and launched his training organization to encourage and equip people for effective living. 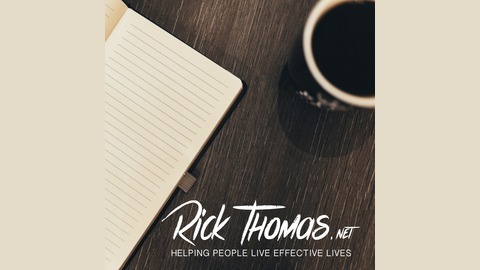 Today, the ministry reaches people globally through training, blogging, podcasting, counseling, and coaching. His cyber home is RickThomas.Net.